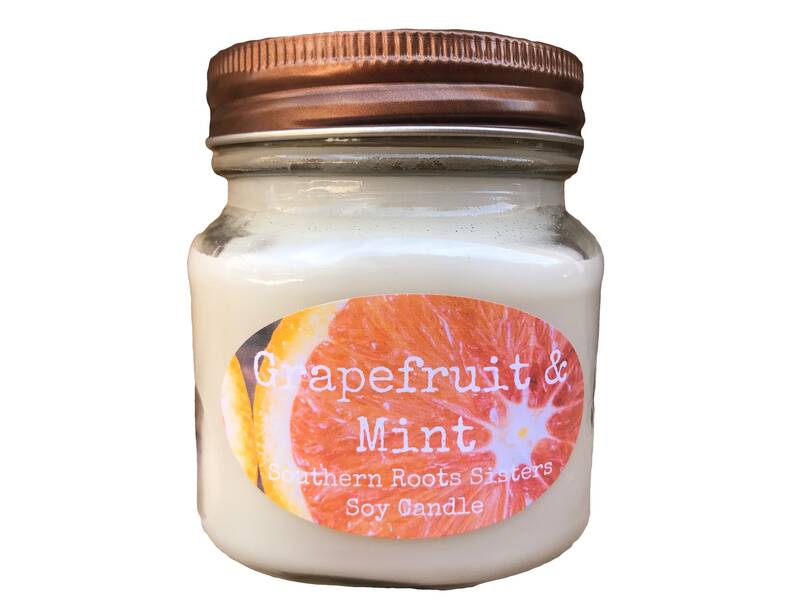 Grapefruit and Mint is a super refreshing and sophisticated summer scent candle. It starts with ripe, tangy grapefruit infused with garden-fresh mint with hints of lavender. Citrus essential oils enhance this bold scent, while mint, thyme, and bergamot essential oils give it an herbal counter to the juicy grapefruit.